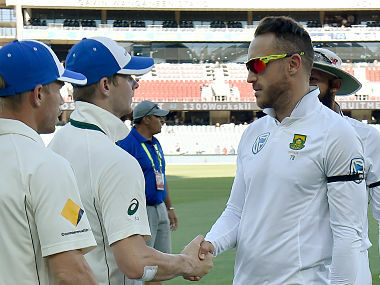 Du Plessis and Smith agreed that they and the umpires had a responsibility to avoid the conflict that led to three players being fined after the first Test in Durban. 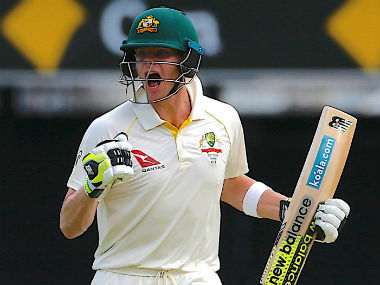 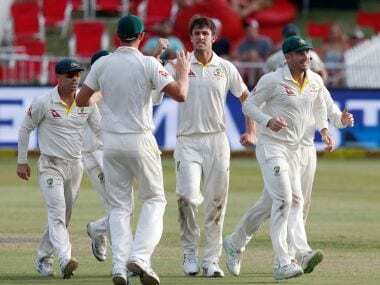 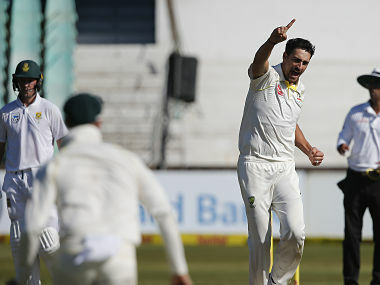 In the past, preparing a slow and low track might have been the Achilles' heal of Australians, but given Mitchell Starc’s ability with the old ball, it is not as easy to deflate the current Australian team. 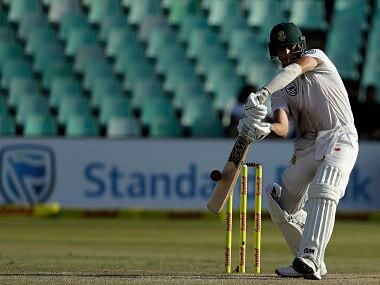 Aiden Markram's 143 will go down in history books as his coming-of-age knock. 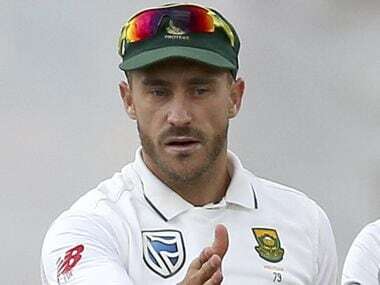 Even more pleasing was his immaculate technique against pace and spin alike. 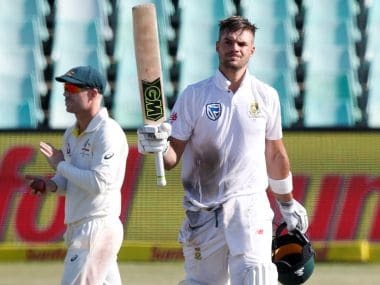 Markram said South Africa's recovery from a disastrous start "showed a lot of fight and character which is good going into the rest of the series." 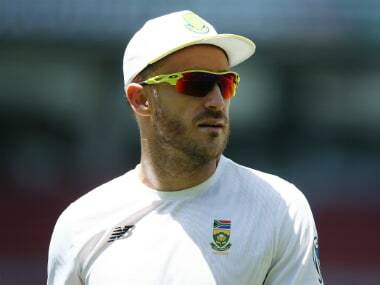 JP Duminy, who has retired from Test cricket, will captain a squad which includes only batsman AB de Villiers of the country’s likely first-choice Test players. 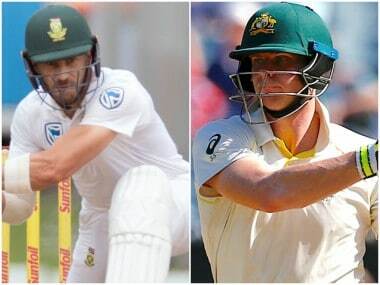 Fast bowling all-rounder Chris Morris too has been added to the 15-man squad, joining the likes of Steyn, Morne Morkel, Kagiso Rabada, Vernon Philander and Andile Phehlukwayo in a formidable pace attack.